This post has already been read 2697 times! 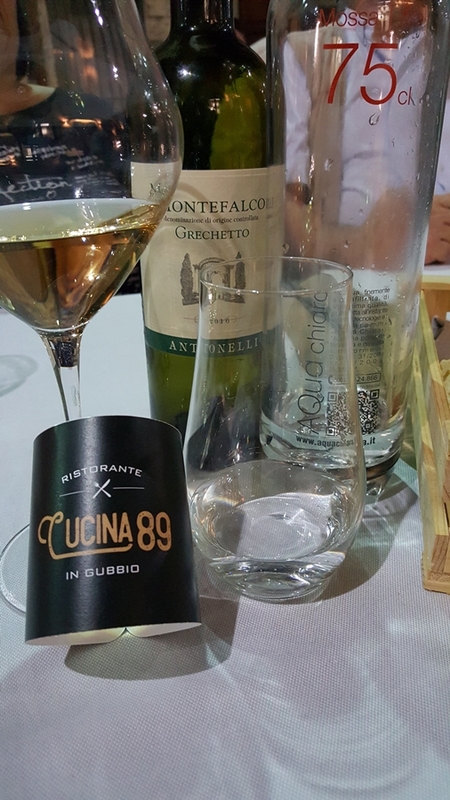 This entry was posted in 11 varie, 12 estemporanei, CUCINARE AppassionataMente and tagged Cucina 89, Gubbio, ristorante. Umbria e Toscana si incontrano!! Commenti Facebook This post has already been read 2028 times! Quando saranno cotte, scolarle e schiacciarle bene con una forchetta ancora calde.